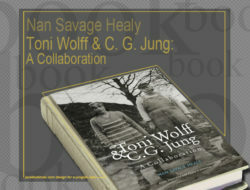 C. G. Jung and Erich Neumann first met in 1933, at a seminar Jung was conducting in Berlin. 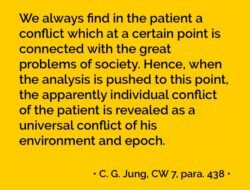 Jung was fifty-seven years old and internationally acclaimed for his own brand of psychotherapy. Neumann, twenty-eight, had just finished his studies in medicine. The two men struck up a correspondence that would continue until Neumann’s death in 1960. A lifelong Zionist, Neumann fled Nazi Germany with his family and settled in Palestine in 1934, where he would become the founding father of analytical psychology in the future state of Israel. 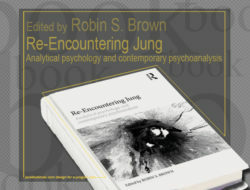 Presented here in English for the first time are letters that provide a rare look at the development of Jung’s psychological theories from the 1930s onward as well as the emerging self-confidence of another towering twentieth-century intellectual who was often described as Jung’s most talented student. 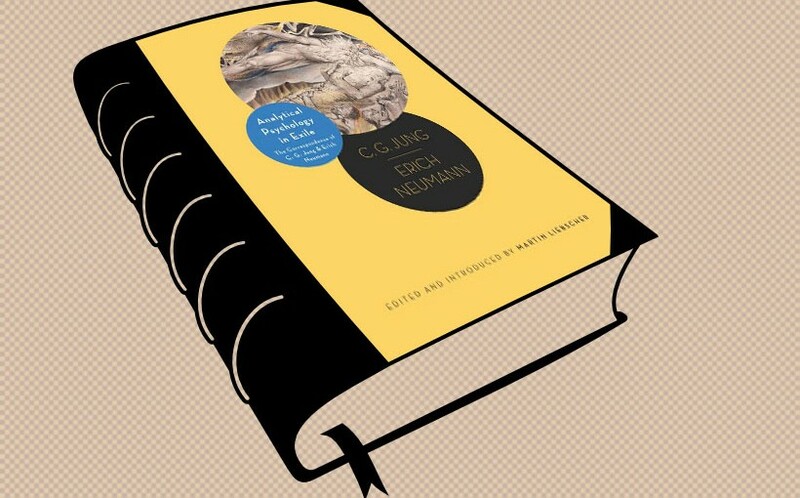 Neumann was one of the few correspondence partners of Jung’s who was able to challenge him intellectually and personally. These letters shed light on not only Jung’s political attitude toward Nazi Germany, his alleged anti-Semitism, and his psychological theory of fascism, but also his understanding of Jewish psychology and mysticism. They affirm Neumann’s importance as a leading psychologist of his time and paint a fascinating picture of the psychological impact of immigration on the German Jewish intellectuals who settled in Palestine and helped to create the state of Israel. Featuring Martin Liebscher’s authoritative introduction and annotations, this volume documents one of the most important intellectual relationships in the history of analytical psychology. 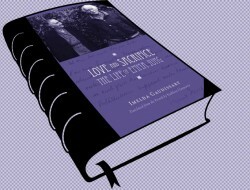 Join us the next week for the report from Jung-Neuman Letters Conference! 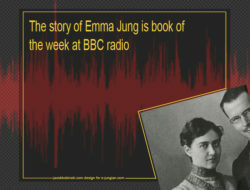 e-jungian.com is not financed by any external fund except of free of charge administration and webmastering of e-maginalis.com. e-jungian.com participates in Amazon Services LLC Associates Program, which is our way to keep the website clean and free of advertisements. 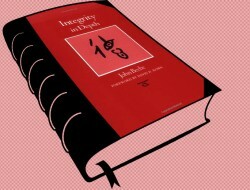 It means that every time a book is bought it supports the development of the website. We advertise only analytical psychology and Jungian psychoanalysis books. If you like the direction our website is expanding you might consider supporting it by buying Jungian books via sponsored links of our Amazon Associaties Program.